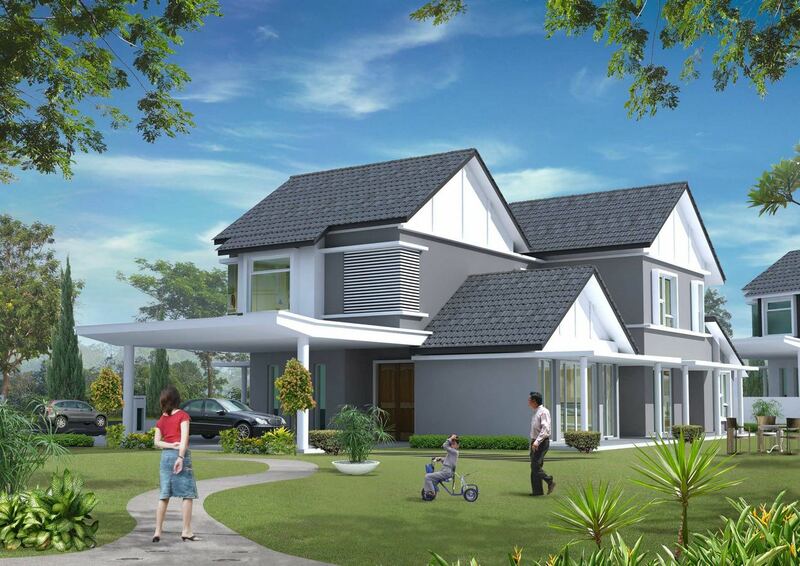 Be surrounded by peace and nature when you make Bandar Laguna Merbok your home. Set next to the beautiful waters of Sungai Merbok with the soaring peaks of Gunung Jerai as the backdrop, this resort-style township is the place for a wholesome lifestyle. 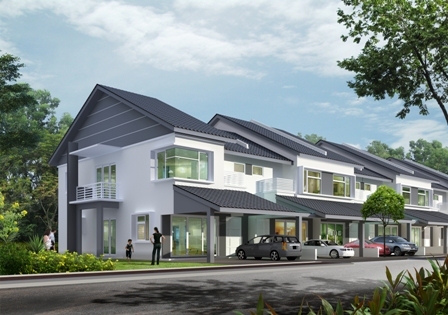 Bandar Laguna Merbok is a matured township with residential and commercial units. 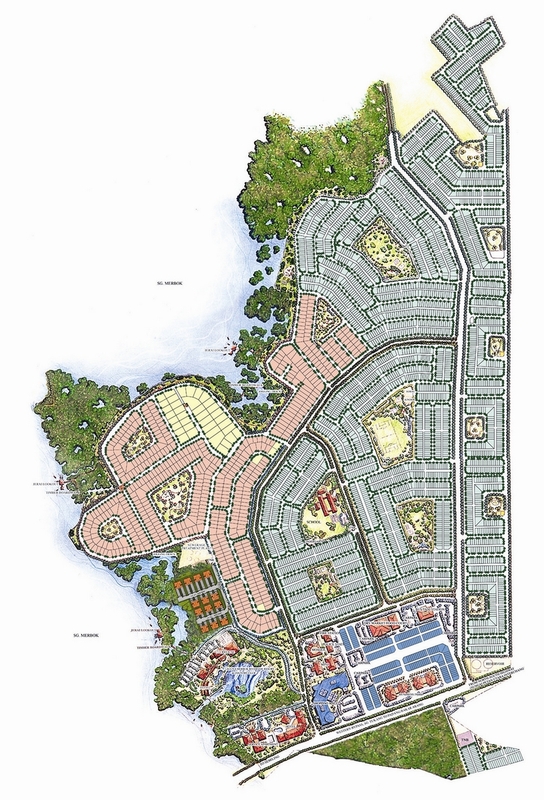 Convenience is key here with lots of amenities nearby – hospital, school, cafe, and shop lots. Residents can also enjoy easy access at Bandar Laguna Merbok – 2km drive from Sg Petani exit on the North-South Highway; 2km drive to Amanjaya Mall; 4km to the General Hospital; and 5km to Tesco. 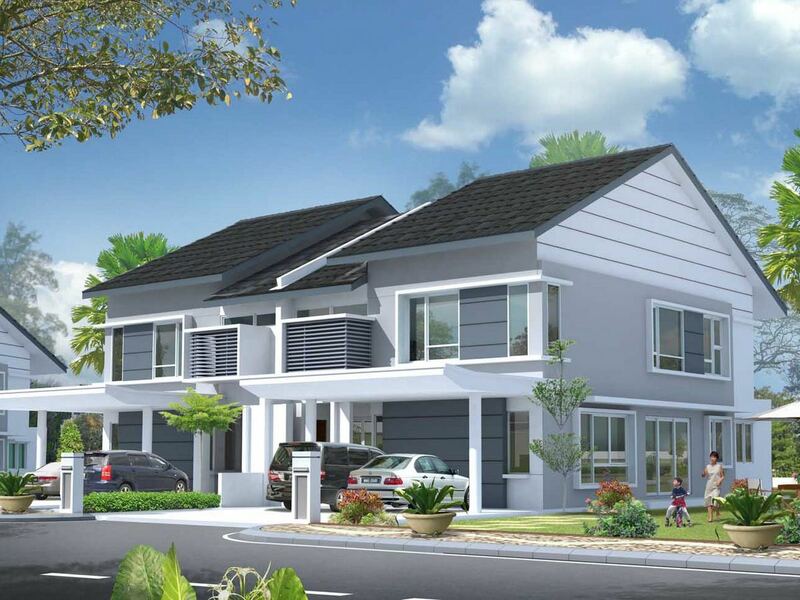 Bandar Laguna Merbok, which spreads over 493 acres of scenic greens in Sungai Petani, Kedah, is a self-contained township with residential and commercial units. 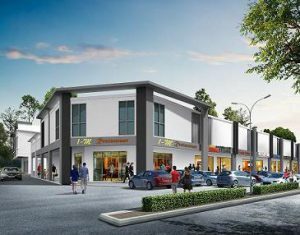 Bandar Laguna Merbok, a prime freehold development in Sungai Petani, Kedah, is minutes away from the North-South Highway. 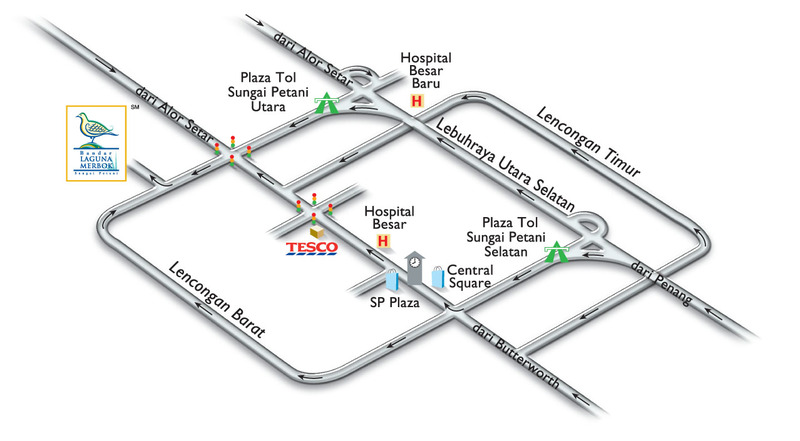 Find your way to this integrated green development and our sales gallery. Experience the beauty of nature at Bandar Laguna Merbok – you can find freehold residential and commercial properties on 493 acres of prime land. The well-equipped clubhouse provides access to many sports facilities and activities for the whole family. Built-up area : 36,000 sq. ft. Experience the wonders of nature at Bandar Laguna Merbok. Located in Sungai Petani, Bandar Laguna Merbok is surrounded by undulating greens and the beautiful waters of Sungai Merbok. This commercial and residential hub is made for a resort-inspired lifestyle. We provide 24-hour security protection so that homeowners at Bandar Laguna Merbok can leisurely enjoy a luxurious and laid-back resort lifestyle. Residents at Bandar Laguna Merbok can enjoy state-of-the-art telecommunication system using the fibre optic cables available. 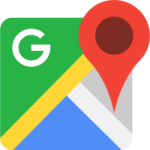 Business owners can also be rest assured that they will always be connected to the digital market. Residents at Bandar Laguna Merbok can enjoy direct access to the commercial areas around the development. 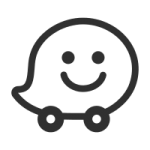 Business owners, on the other hand, can enjoy catchment from the ready and affluent markets nearby. 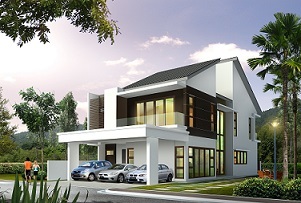 3-storey semi-detached residential units with direct access to garden from lower ground floor and plenty of space for your family.